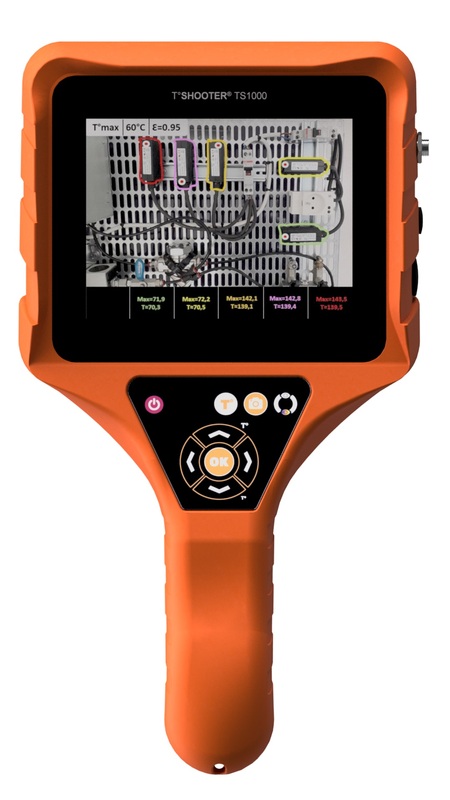 Welcome, we are a leading UK supplier of ultrasonic leak detection equipment, vibration analysis camera, Flir thermal Imaging cameras and accessories, work lighting, work tools: locking pliers, etc., since 2000 and sell worldwide. 10p-12p per kwh. 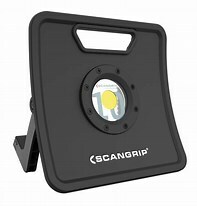 Typically, in many industrial applications you can have hundreds of leaks. Thus these ultrasonic detectors pay for themselves in a very short period of time. 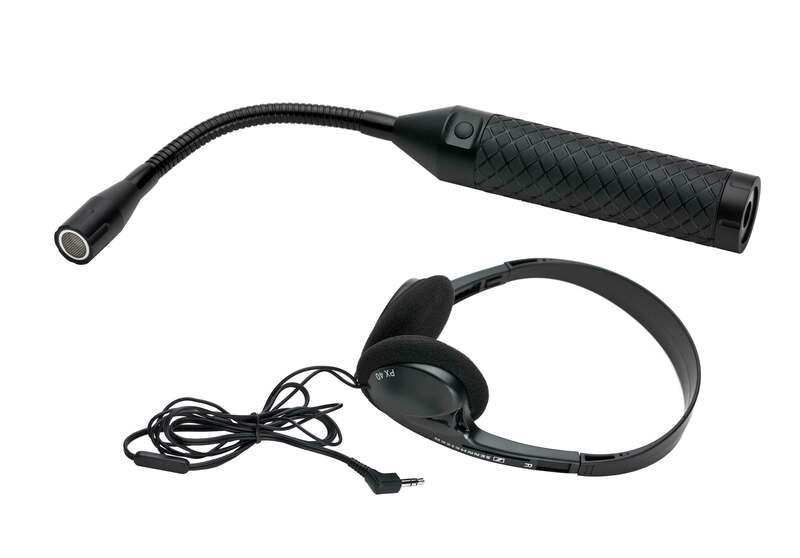 Satisfied customers of our ultrasonic leak detector sets include the following companies. For compressed air or gas detection, ultrasonic leak detectors are the best option available. These ultrasonic leak detectors can detect gas leaks, refrigerant leaks, compressed air leaks, nitrogen leaks, vacuum leaks and more! These portable handheld ultrasonic leak / stethoscope detector sets are not affected by noise, wind, sunlight or sudden temperature changes and do not require sensor replacement or calibration. So why do you need to detect leaks? click here to find out! Download an information pack. The LKS1000 “LEAKSHOOTER” can listen and see the position of a leak. Using the latest technology it can be used to see and hear compressed air, oxygen, azote, steam… leaks / Electrical partial discharges, corona effects, electrical tracking / Vacuum systems leaks / Seal integrity, tightness test. Watch video of LeakShooter in Use. 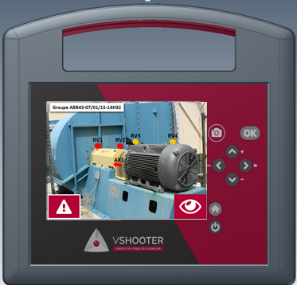 Watch video of vShooter in Use. New to the Market. 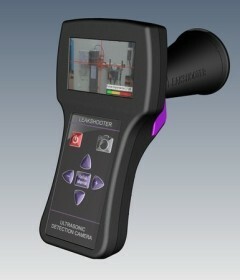 The Tshooter (Thermal Contour Camera) is for the detection of abnormally hot or cold temperature zones. Logis-Tech are also distributors of Flir Thermal imaging cameras and all of their accessories as well as Scangrip professional worklights. A sub division of Logis-Tech Associates, is an approved learning provider, SQA centre (SQA- Scottish Qualifications Authority accredited, Centre No: 3009491) and deliver (i) several HNC in Engineering programmes by open learning / distance learning (ii) Two PDA’s, by open learning / distance learning and (iii) a HND in Engineering Systems programme by open learning / distance learning. Now also delivering Health & Safety for the Green Labourers CSCS card and Streetworks for the NRSWA / SWQR (operative and supervisor) card. A-1 Technical Training, Logis-Tech Associates is also an approved Edexcel centre (Pearson Edexcel BTech accredited Centre No: 04454) as well as being a student agency partner for a number of UK Universities and recruit for (i) several flexible HNC and HND open distance learning programmes (Edexcel accredited) (ii) BSc (Hons) in Management degrees in Business, Engineering and Logistics Management by distance Learning (work based).